After a slow start, the water temperatures are moving up and the salmon smolt are migrating down the rivers toward the ocean. 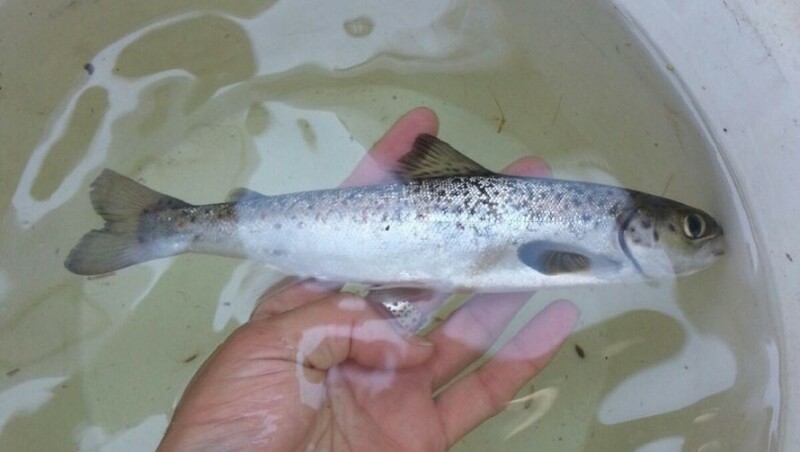 Fort Folly Habitat Recovery has been monitoring & collecting salmon smolt from the Petitcodiac for the last few years in an effort to save a portion of these fish from dying in the Bay of Fundy. 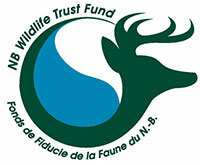 Salmon from the inner Bay of Fundy are listed as Endangered under the Species at Risk Act. While the juvenile salmon seem to do well in the rivers for the first 2-3 years of their life, once they migrate to the marine environment as smolt, very few survive in the ocean to return as spawning adults. This breaks the natural life cycle of the salmon and has led to severe declines in their population. In order to prevent our inner Bay of Fundy salmon from going extinct, capturing a portion of the migrating salmon smolt and raising them to maturity in a captive setting has become essential to their survival. For a few rivers in the inner Bay of Fundy – index rivers – this process is carried out in federally operated hatcheries such as the Mactaquac Biodiversity Facility in New Brunswick and the Coldbrook Biodiversity Facility in Nova Scotia. For the Petitcodiac salmon, a new approach using captive rearing in the marine environment is being used. Fort Folly is part of an innovative collaboration that sees smolt captured from the river raised to maturity in their own conservation sea pens in the Bay of Fundy. Once mature and ready to spawn, the salmon are returned to their home river to spawn naturally. This produces the next generation of salmon in the river – the new generation will benefit from growing up in the river, never having been exposed to a captive setting. We are very excited to be involved in this new approach to recovery. Over time, this approach will provide the opportunity to build up to large numbers of Petitcodiac adults for release, which in turn will result in large spring migrations of wild salmon smolt.